Facing Foreclosure on Your San Ramon Homes? Just like a large number of people around the country, many San Ramon home owners are facing foreclosure on their homes. The fact is that more than 70% of home owners in foreclosure situation proceed without seeking professional help and without getting the facts. Home owners behind on their mortgage and are unable to sustain mortgage payments are more than likely will lose their homes. However, these home owners have options and need to understand that foreclosure is a process, and they have enough time to take actions that may result in a better outcome. They need to be proactive in managing the situation and understand the process. To find the best solution, home owners facing foreclosure can find a professional who can help them navigate the process and minimize the frustration that comes with it. 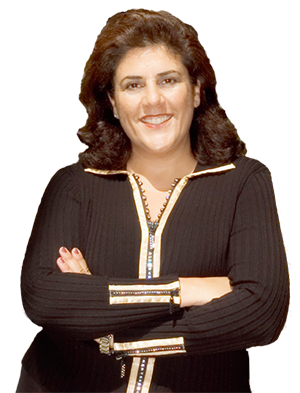 Mona Koussa is your local certified short sale specialist (CDPE).